There was a bug in the Windows 10 Store version of the game that blocked the ability to save progress if a player had used ALT+TAB to switch away from the game for a few minutes. A patch was released yesterday and can already be downloaded from the store to remedy this issue. To be clear, this only affected the Windows 10 Store version. We are also working on some minor bug fixes and a few balance-related issues across all platforms (OP Charge weapon, we are looking at you!). A super thank-you to everyone who has been helping us find some of these bugs: the Steam Community, Xbox Community, NeoGAF, Reddit and more — you guys ROCK! 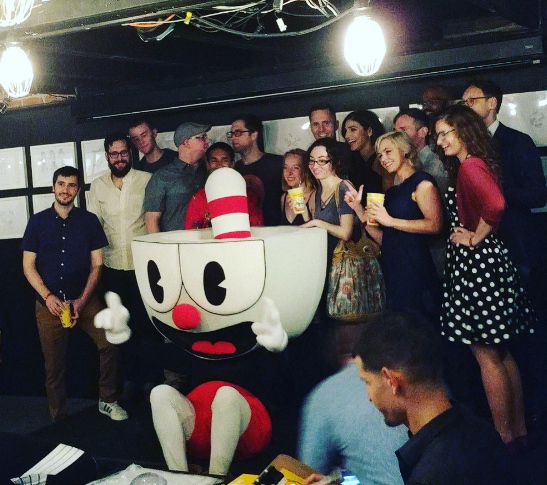 As we have more news and updates to share about Cuphead, we will be sure to post them here and spread the word!